And you thought the Big Bad Wolf was bad! Steppenwolf (German for coyote, or prairie wolf), played by Ciarán Hinds, is a villain so powerful, his invasion of Earth calls for the formation of the Justice League! That's right folks, he's that tough! As we discussed earlier, Earth is home to three Mother Boxes (half-sentient mechanical boxes that wield great power). The plot of Justice League will revolve around Steppenwolf and his Parademon forces fighting the Justice League over these Mother Boxes. 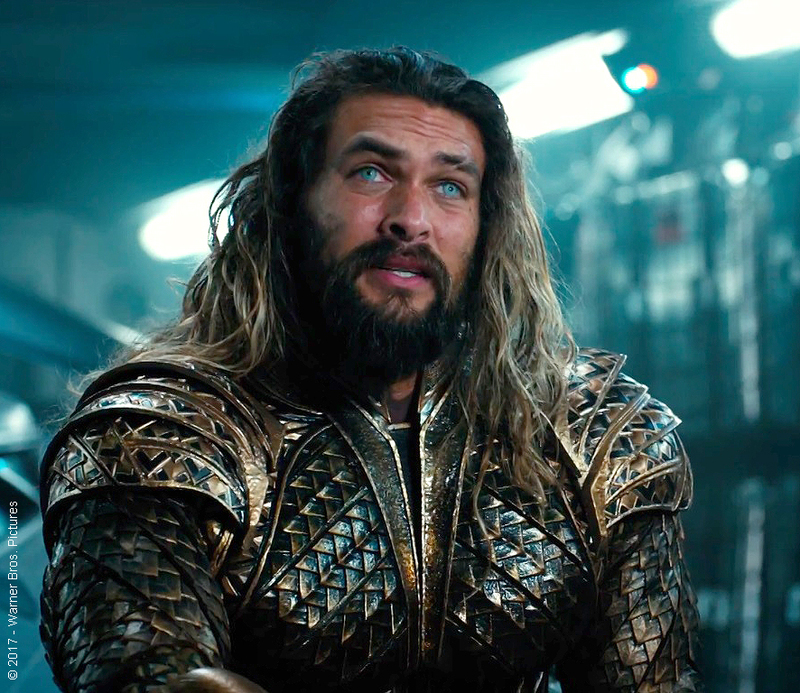 One Mother Box is located in Atlantis, where Aquaman (Jason Momoa) and the Atlanteans reside. 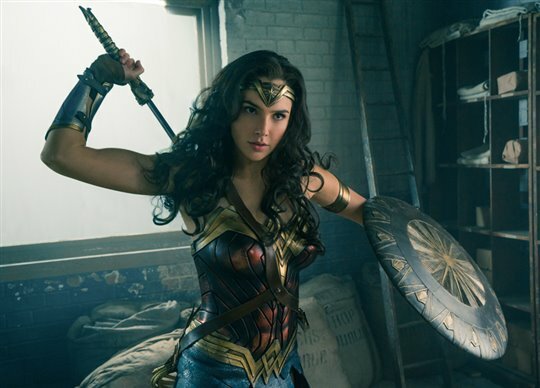 Another is located in Themyscira, Wonder Woman's (Gal Gadot) home island and home of the Amazons. The third, as previously discussed, is Cyborg's body and mankind's Mother Box. Thousands of years ago, the Atlanteans and Amazons came together to defeat Darkseid, the all-powerful ruler of the distant planet Apokolips. Apokolips is part of the Fourth World, a dimension outside of time and space. The creation of this realm occurred when the Old Gods of Greek mythology were defeated in a war against the New Gods. Steppenwolf is a descendant of the New Gods, who defeated the Old Gods, which will create interesting emotional conflicts in Wonder Woman and Aquaman -- both of whom are descendants of the Old Gods. In the present day, where the bulk of Justice League takes place, Darkseid's nephew Steppenwolf has returned to Earth on his uncle's behalf to use the power of Earth's Mother Boxes to rule the universe. It's highly likely Darkseid will be the villain in a future Justice League film, and Steppenwolf's probable defeat will only be the first step in defeating Darkseid. Let us know your Justice League predictions in the comments. Actually Jim DC are the original, Marvel had to copy a few of the characters and stories that where published by DC way back. Its just Marvel make better movies at this moment.